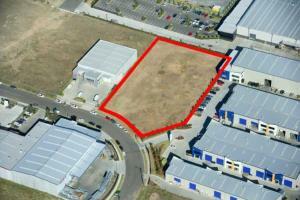 - 6,117sqm regular in shape serviced site. - General Industrial Zoning (IN1). - Part of the expanding Prestons Industrial Area. - Only minutes from the Sydney orbital network M5/M7. 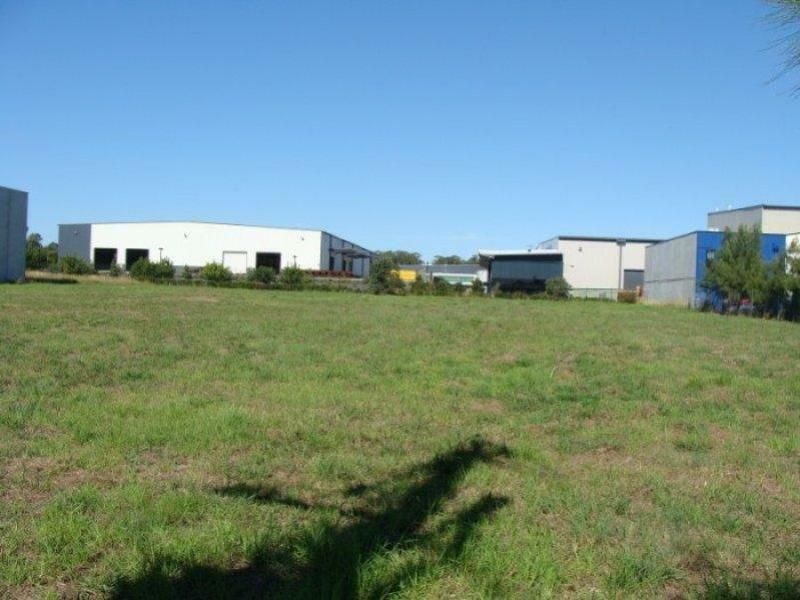 - Suitable for a variety of industrial developments with possibilities of units or a large freestanding building (STCA). Copyright © 2014 Industrial Property Real Estate. All Rights Reserved. Developed by Nexus Digital. This information has been provided to us by third parties and we do not accept any responsibility for its accuracy. You should make your own enquiries and check the information so as to determine whether or not this information is in fact accurate. You must make your own assessment and obtain professional advice if necessary.